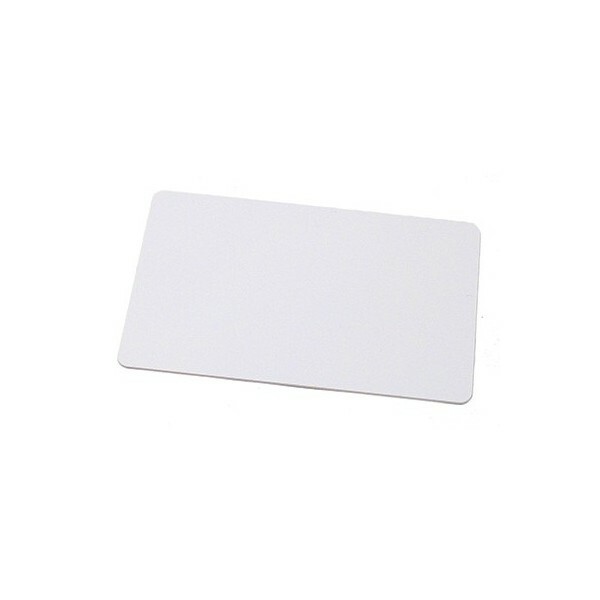 MIFARE MF1S703x to be used in a contactless smart card according to ISO/IEC 14443 Type A. 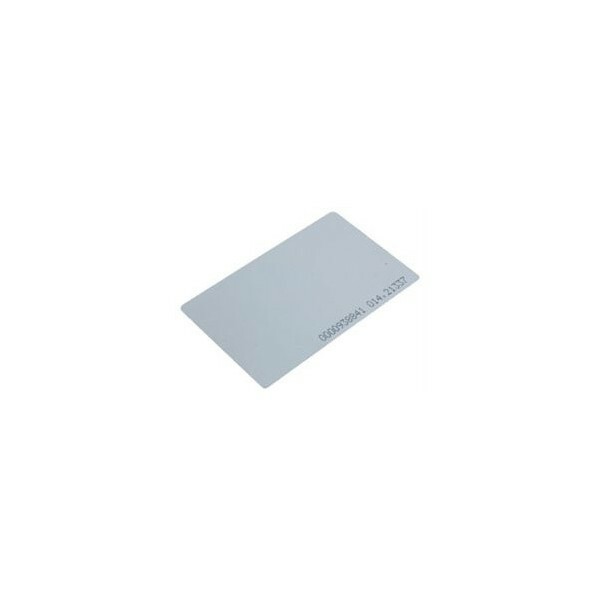 The MIFARE MF1S703x IC is used in applications like public transport ticketing and can also be used for various other applications. An intelligent anti-collision function allows to operate more than one card in the field simultaneously. The anti-collision algorithm selects each card individually and ensures that the execution of a transaction with a selected card is performed correctly without interference from another card in the field. The MF1S703x is designed for simple integration and user convenience which allows complete ticketing transactions to be handled in less than 100 ms. 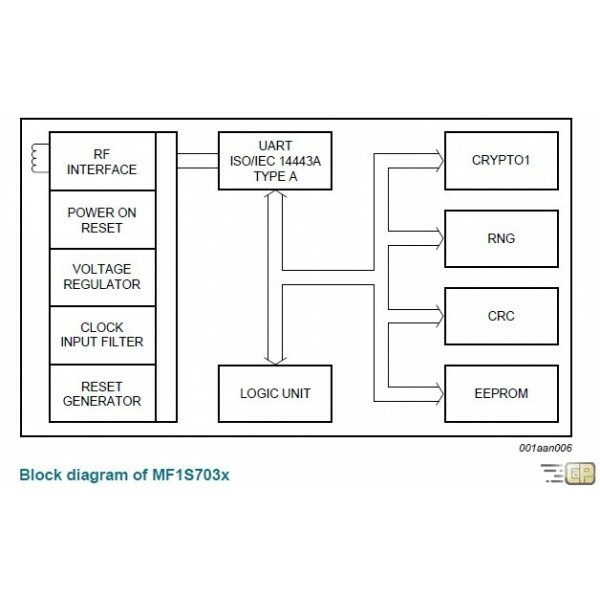 The MF1S703x chip consists of a 4 kB EEPROM, RF interface and Digital Control Unit. Energy and data are transferred via an antenna consisting of a coil with a small number of turns which is directly connected to the MF1S703x. No further external components are necessary. Refer to the document Ref. 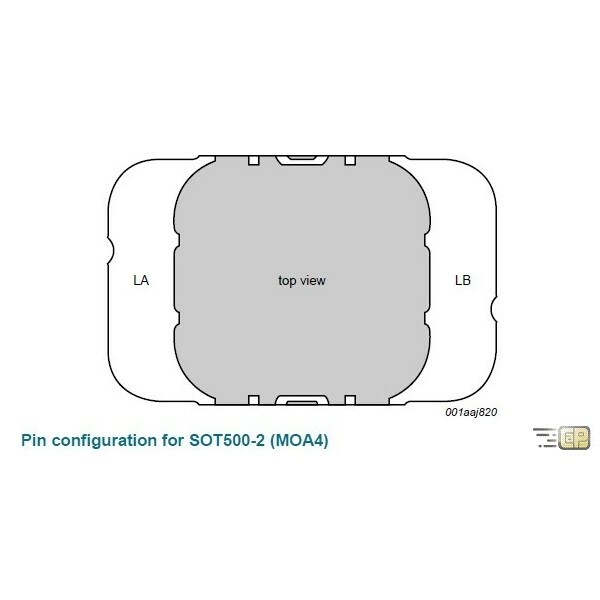 1 for details on antenna design. • Crypto unit: The CRYPTO1 stream cipher of the MF1S703x is used for authentication and encryption of data exchange. • EEPROM: 4 kB is organized in 32 sectors with 4 blocks and 8 sectors with 16 blocks each. A block contains 16 bytes. The last block of each sector is called “trailer”, which contains two secret keys and programmable access conditions for each block in this sector. The commands are initiated by the reader and controlled by the Digital Control Unit of the MF1S703x. The command response is depending on the state of the IC and for memory operations also on the access conditions valid for the corresponding sector. After Power-On Reset (POR) the card answers to a request REQA or wakeup WUPA command with the answer to request code (see Section 9.4, ATQA according to ISO/IEC 14443A). In the anti-collision loop the identifier of a card is read. If there are several cards in the operating field of the reader, they can be distinguished by their identifier and one can be selected (select card) for further transactions. The unselected cards return to the idle state and wait for a new request command. Remark: The identifier retrieved from the card is not defined to be unique. With the select card command the reader selects one individual card for authentication and memory related operations. The card returns the Select Acknowledge (SAK) code which determines the type of the selected card. 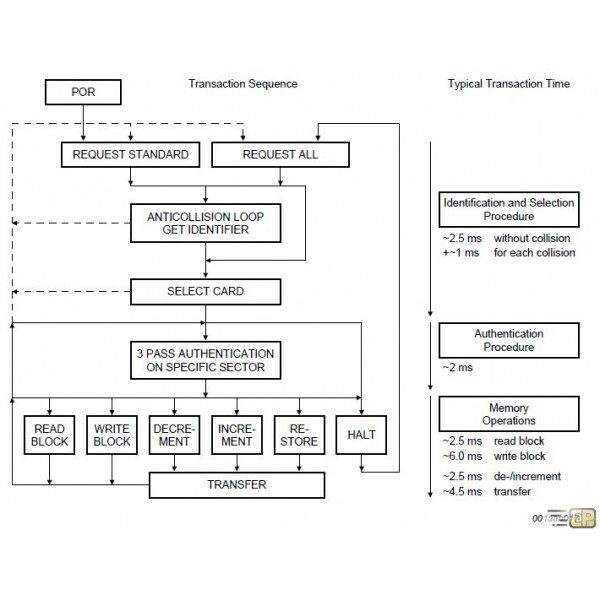 After selection of a card the reader specifies the memory location of the following memory access and uses the corresponding key for the three pass authentication procedure. After a successful authentication all memory operations are encrypted. 2. The card reads the secret key and the access conditions from the sector trailer. Then the card sends a random number as the challenge to the reader (pass one). 3. The reader calculates the response using the secret key and additional input. The response, together with a random challenge from the reader, is then transmitted to the card (pass two). 4. The card verifies the response of the reader by comparing it with its own challenge and then it calculates the response to the challenge and transmits it (pass three). 5. The reader verifies the response of the card by comparing it to its own challenge. After transmission of the first random challenge the communication between card and reader is encrypted. 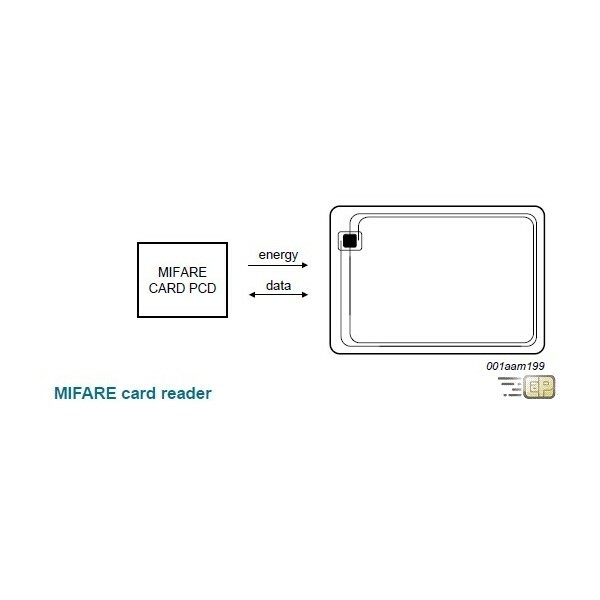 The RF-interface is according to the standard for contactless smart cards ISO/IEC 14443 A. For operation, the carrier field from the reader always needs to be present (with short pauses when transmitting), as it is used for the power supply of the card. For both directions of data communication there is only one start bit at the beginning of each frame. Each byte is transmitted with a parity bit (odd parity) at the end. The LSB of the byte with the lowest address of the selected block is transmitted first. The maximum frame length is 163 bits (16 data bytes + 2 CRC bytes = 16 , 9 + 2 , 9 + 1 start bit). The 4096 8 bit EEPROM memory is organized in 32 sectors of 4 blocks and 8 sectors of 16 blocks. One block contains 16 bytes. This is the first data block (block 0) of the first sector (sector 0). It contains the IC manufacturer data. This block is programmed and write protected in the production test. Value blocks can be used for e.g. electronic purse applications, where additional commands like increment and decrement for direct control of the stored value are provided. A successful authentication has to be performed to allow any memory operation. Remark: The default content of the data blocks at delivery is not defined. The value blocks allow performing electronic purse functions (valid commands: read, write, increment, decrement, restore, transfer). Value blocks have a fixed data format which permits error detection and correction and a backup management. • Value: Signifies a signed 4-byte value. The lowest significant byte of a value is stored in the lowest address byte. Negative values are stored in standard 2´s complement format. For reasons of data integrity and security, a value is stored three times, twice non-inverted and once inverted. • Adr: Signifies a 1-byte address, which can be used to save the storage address of a block, when implementing a powerful backup management. The address byte is stored four times, twice inverted and non-inverted. During increment, decrement, restore and transfer operations the address remains unchanged. It can only be altered via a write command.